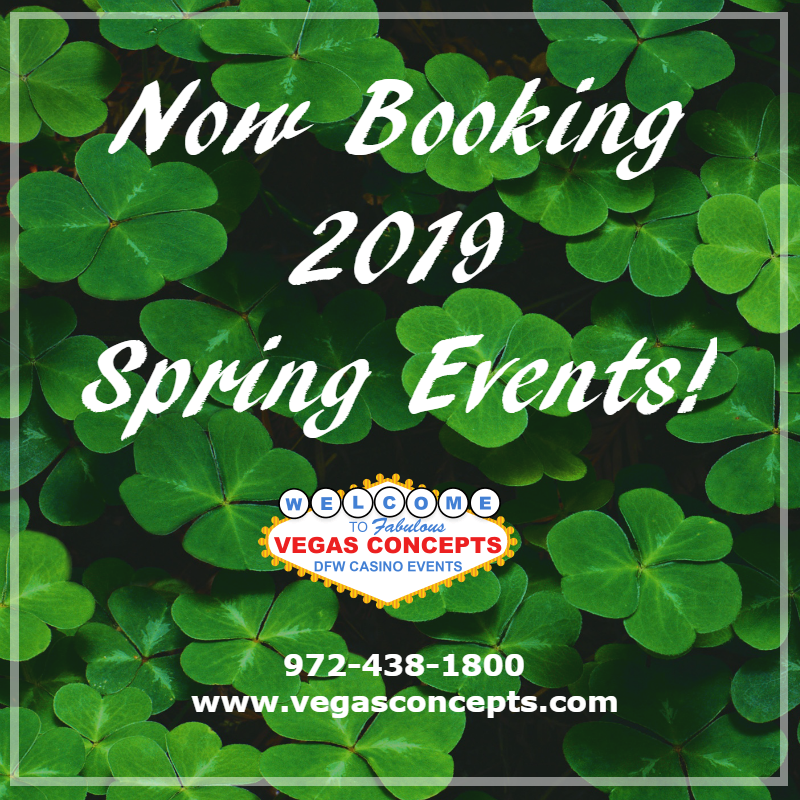 Vegas Concepts takes much pride to be associated with the Irving Hispanic Chamber. The IHCC promotes business prosperity and unity through the development of Hispanic businesses and entrepreneurs throughout the metroplex. 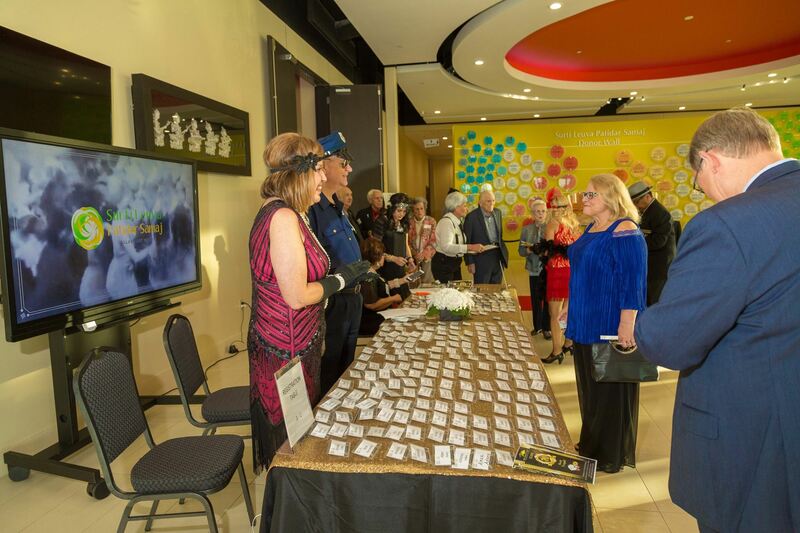 Featuring Flapper girls, Art Deco props, and music of the period, this year’s “Roaring 20th” Anniversary Awards Banquet and Casino Night was a huge success! 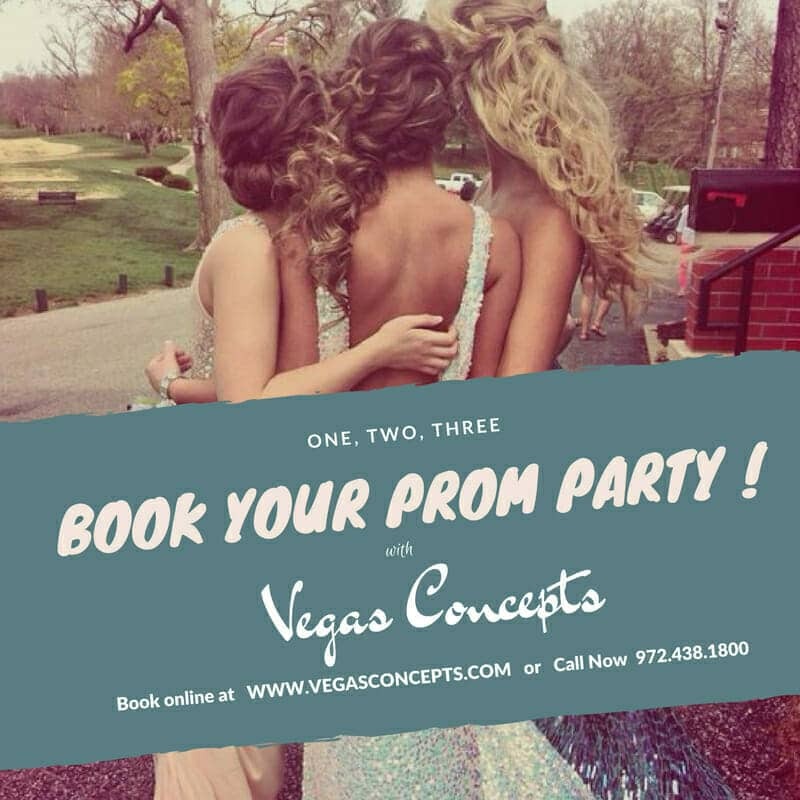 Call Vegas Concepts to plan your next Event! Call us at 972-438-1800 or request a quote online!